Fall is one of our favorite seasons! Besides the weather cooling down, it’s a fun filled time of year that means apples and pumpkins are ready for harvesting, the trees around us are changing, and there are many festivals and events to get us outdoors! 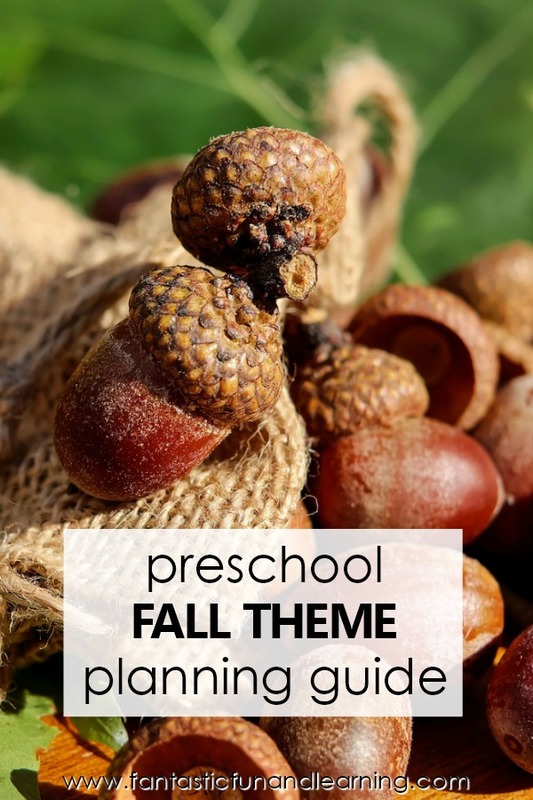 If you’re looking to explore the many different aspects of fall with preschoolers, we have lots of Fall Theme Preschool Activities to get you started. 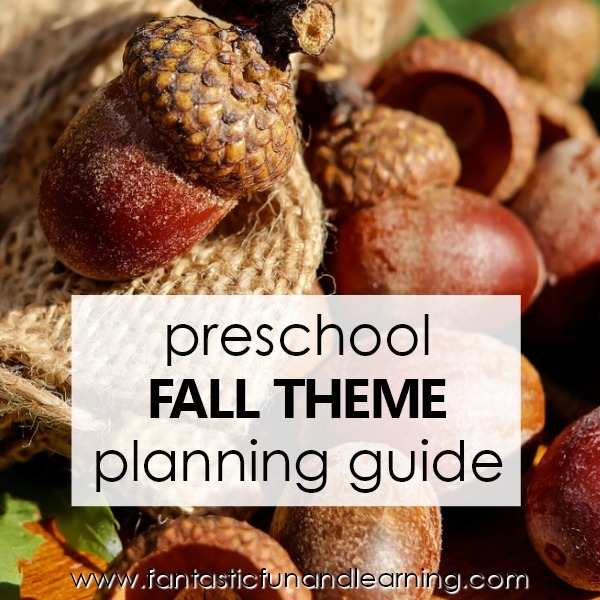 Here, you will find some fabulous resources for planning your preschool fall theme. Most of these activities are designed for kids ages 3 through 5, but many can be modified for younger and older kids as well. As the weather is changing, many fall activities beckon you to get outdoors and experience them in their natural settings. For example, visiting a pumpkin patch, watching leaves fall off a tree, or picking apples to name a few. We love to dive into fall activities beginning in late August as we introduce our apple learning theme. This can also tie in nicely with a tree theme as we discuss the life cycle of an apple tree. A tree theme is an excellent way to touch on the changes that occur throughout seasons, especially in fall. Thus, leading to a great learning opportunity about leaves changing colors and falling to the ground. Trees and leaves are great to teach in September or October. Finally, we love to incorporate a pumpkin learning theme throughout October as pumpkins are harvested and are symbolic of fall. 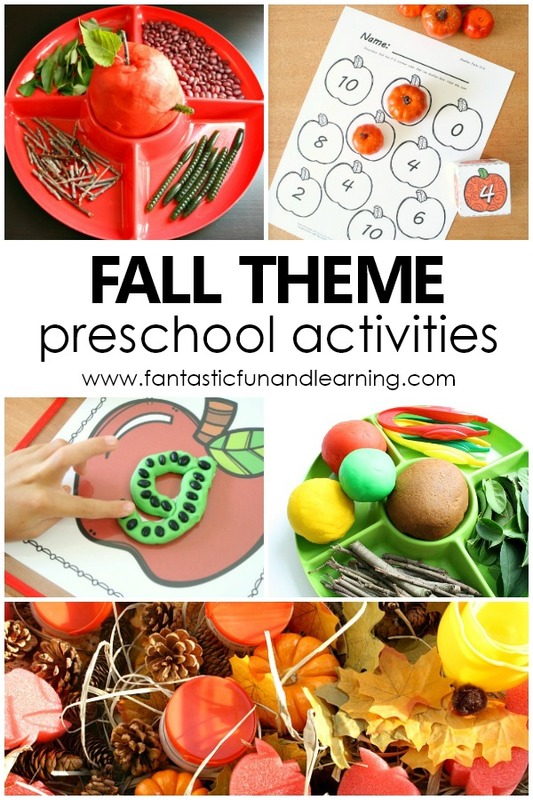 If you’re planning a preschool fall theme there are many possibilities for incorporating meaningful early learning skills. You can also use miniature apples, pumpkins, silk leaves, or acorns as manipulatives for many learning activities to teach math and literacy concepts. If you get parents, friends, and family involved you can enrich the experience kids have during your preschool fall theme. 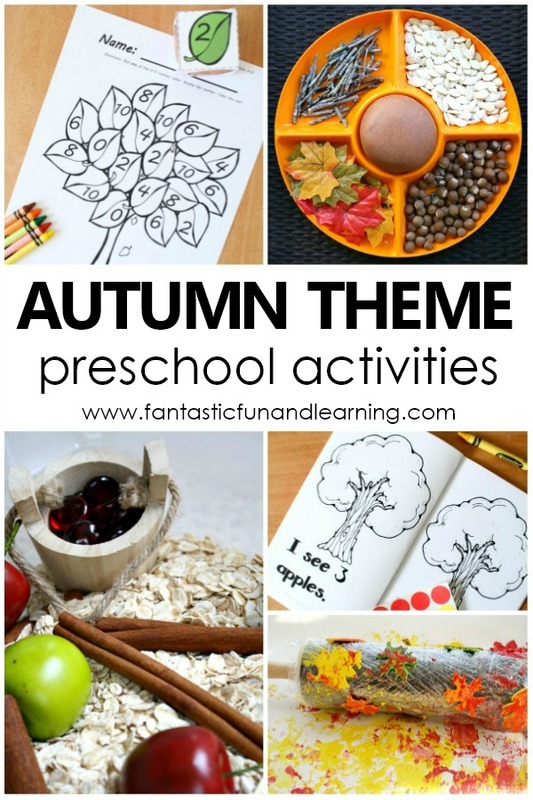 These resources are also great supplements to your fall theme. 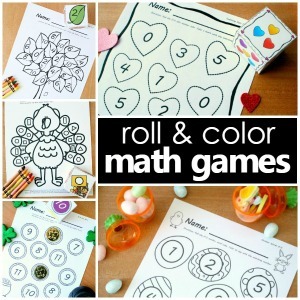 Play roll and color math games during small group or independent times. Use theme related writing journal prompts to reflect on experiences all season long. 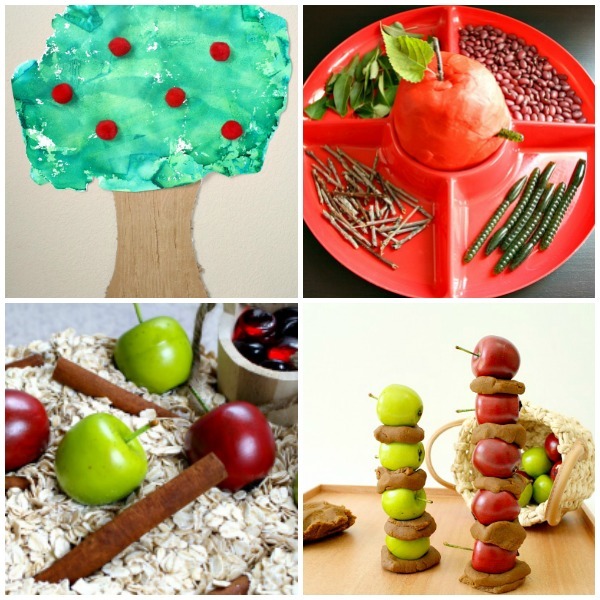 This collection of apple theme preschool learning activities includes lots of hands-on ways to learn about apples through literacy, science, math, art, and the senses! Discover trees and the changes they undergo throughout the seasons by getting outside in nature, creating a tree craft or snack and learn so much more with our tree theme learning activities for preschool. Learn more about how and why leaves change color in the fall with this collection of preschool leaf theme learning activities. Check out our pumpkin activities for lots of hands-on ideas for a preschool pumpkin theme. 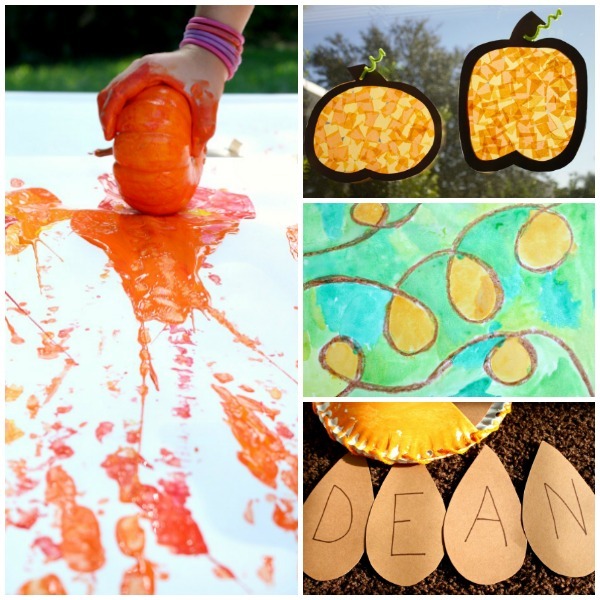 Kids can learn about the life cycle of a pumpkin, create pumpkin art, and so much more! 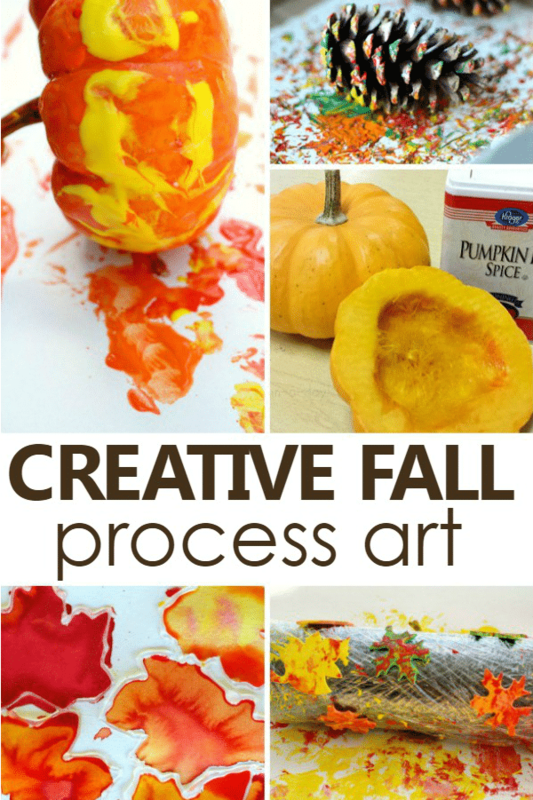 Grab some fall objects such as leaves, pumpkins, or pine cones and have fun creating some process art this fall! Looking for a delicious way to get little ones to eat healthy? 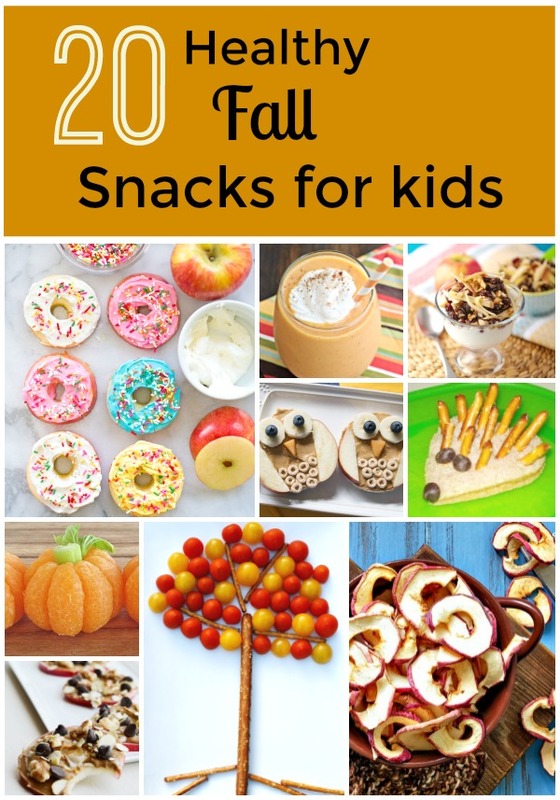 Check out some of our favorite and healthy fall snacks for kids. 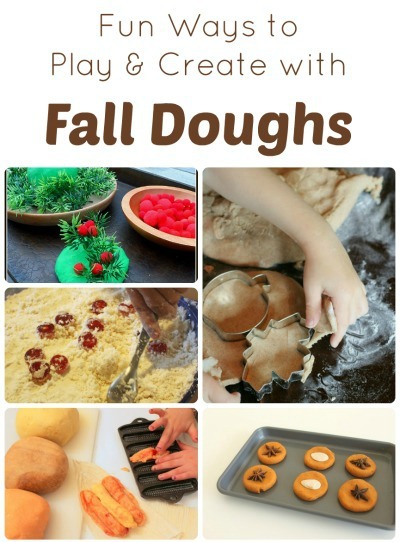 We’ve found lots of fun ways to play and learn with play dough throughout fall. 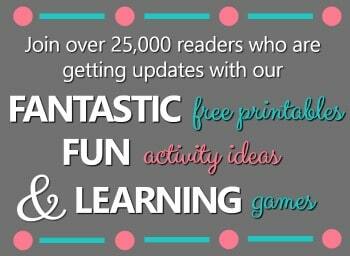 There are lots of wonderful scents and recipes to try out! Learn about the process of how apples get from the orchard to the grocery store. Find out more about the life cycle of an apple and caring for apple trees. Curious George takes you on a tree adventure to learn more about different types of trees, leaves, and seeds. Discover the different habitats trees live in and what they need to survive. Discover why leaves change color in fall with this colorful informational video from SciShow Kids. Watch this science demonstration to see how chlorophyll levels affect the changing of color in leaves. Kids will be amazed watching this full time lapse of a pumpkin growing from seed to fruit. Explore the life cycle of a pumpkin and learn how a pumpkin grows. Practice counting to 5 with this fun song from The Learning Station. Practice counting backwards from 5 with this fun twist on Five Little Monkeys. Watch the seasonal transformation of trees and sing along! Get moving and learn about the parts of a tree while singing to the tune of Head Shoulders Knees and Toes. Sing along to Autumn Leaves Are Falling Down from The Learning Station. Identify fall colors in this counting song as you count to three. Sing along as you watch and learn about the life cycle of a pumpkin. Have fun singing Five Little Pumpkins to the familiar tune of Five Little Monkeys. Finger plays and action rhymes are a great addition to your preschool themes. 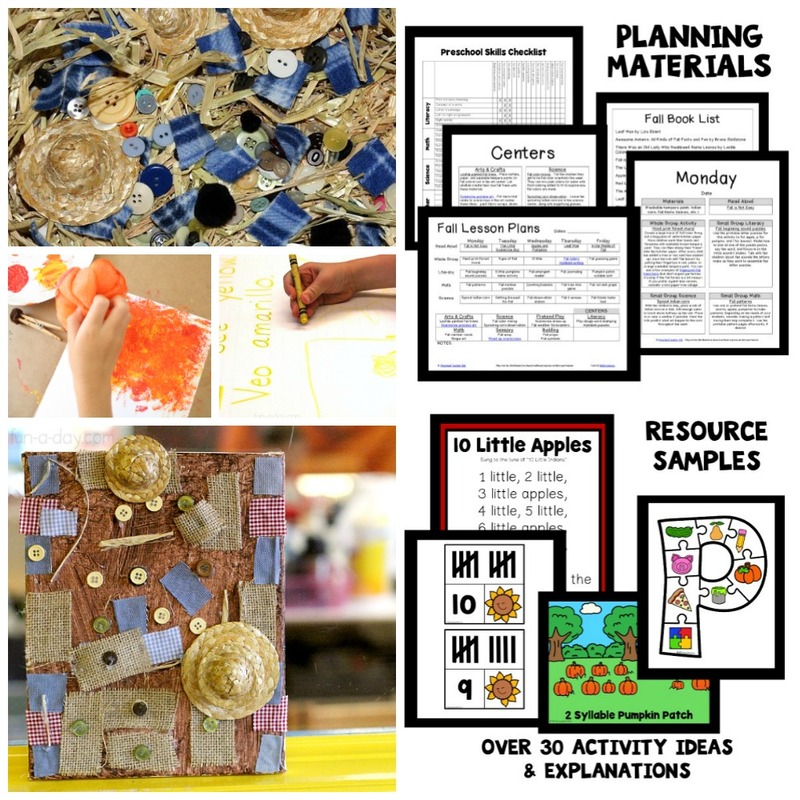 Here are a few terrific options to go along with a fall learning theme. Sing some favorite Apples Songs from Everything Preschool. 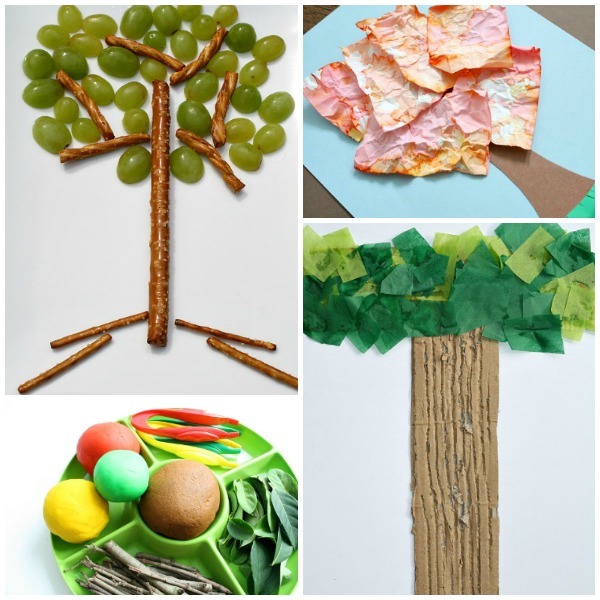 This tree songs and fingerplays resource from Pre-K Fun has lots of great tree themed fun to choose from. Choose from a wide variety of teacher submitted finger plays and songs on Preschool Education. These pumpkin finger plays are sure to get kids moving and rhyming to cute pumpkin themed rhymes. Go apple picking with Curious George on PBS Kids. Test your tree knowledge with these fun games about trees from the Arbor Day Foundation. You’ll find fun and challenging games such as Treevial Pursuit, ConcenTREEtion, and jigsaw puzzles. Match the Leaves with Caillou with this leaf game from PBS Kids. Join Curious George and PBS Kids to collect pumpkins on the farm. There are a ton of wonderful books to read for your fall theme. 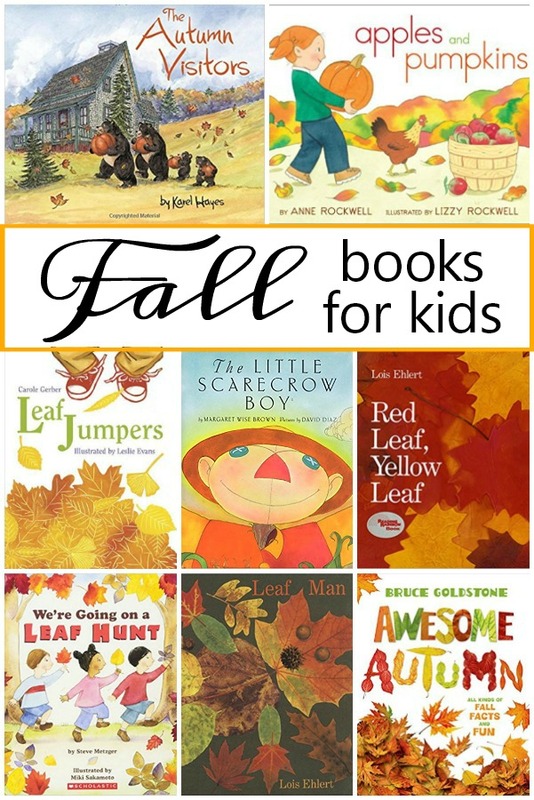 Below are some of our favorite picture books for a fall theme. Dive into a great book this fall with this list of our favorite fall books for kids. 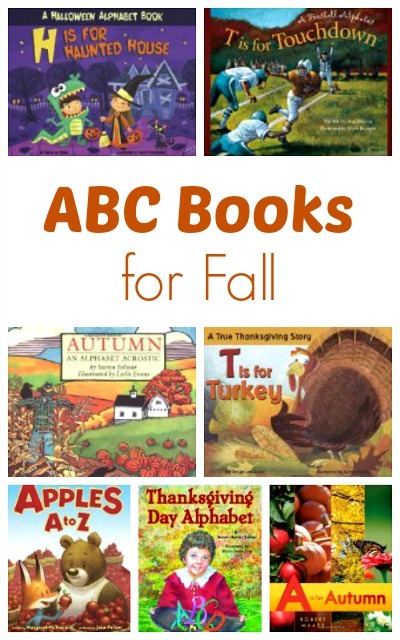 You will find books about leaves, pumpkins, apples, and more! This seasonal list of alphabet books for fall will engage young learners throughout the season from football to turkeys, apples, leaves, and more! 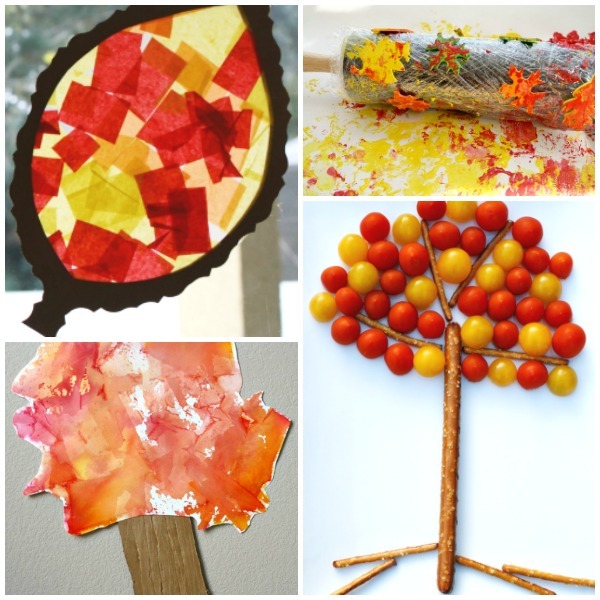 Reinforce learning with these hands-on materials for your fall theme. They can be used for sensory bins, crafts, and learning activities. 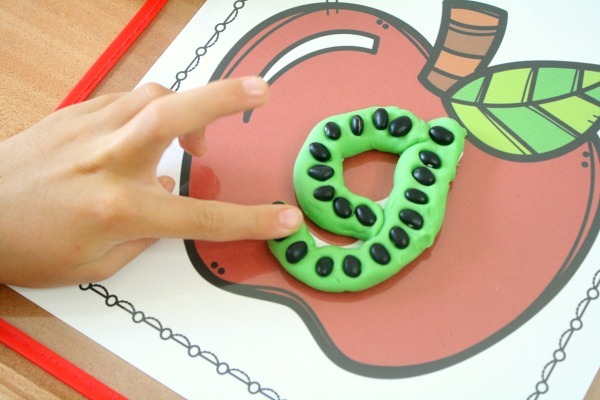 Use these apple alphabet letter mats to use hands-on ways to practice letter formation and recognition. These printable apple number cards will help you explore number matching, ordering, addition, and subtraction. 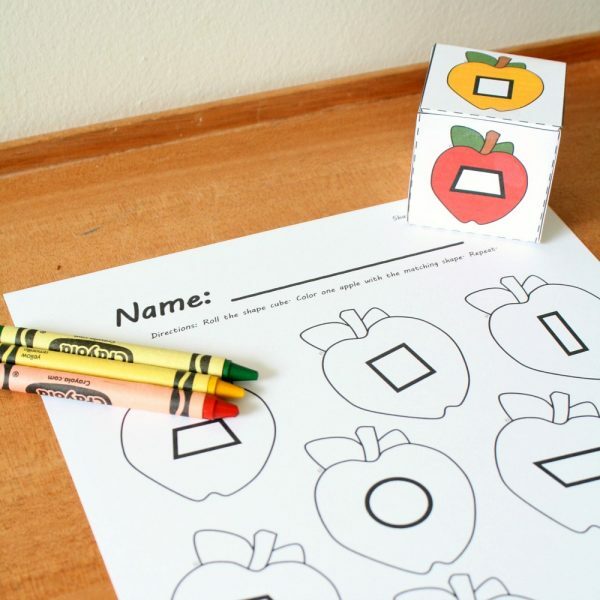 Explore shapes with this roll and color apple math printable activity. Print out these apple letter cards to build sight words or nonsense words. Practice basic addition with these apple number combination cards that go with our apple ten frame activity. 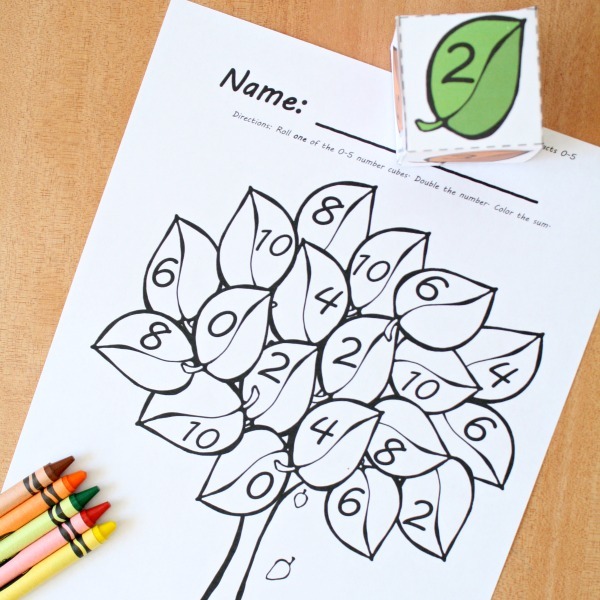 This roll and color fall math printable is great for practicing simple addition and doubles. Gather some acorns and practice letter recognition and sounds with this printable leaf alphabet activity. Collect seeds right out of a pumpkin for this hands-on pumpkin seed math activity. The free shape mats encourage shape identification, one-to-one correspondence, and counting. 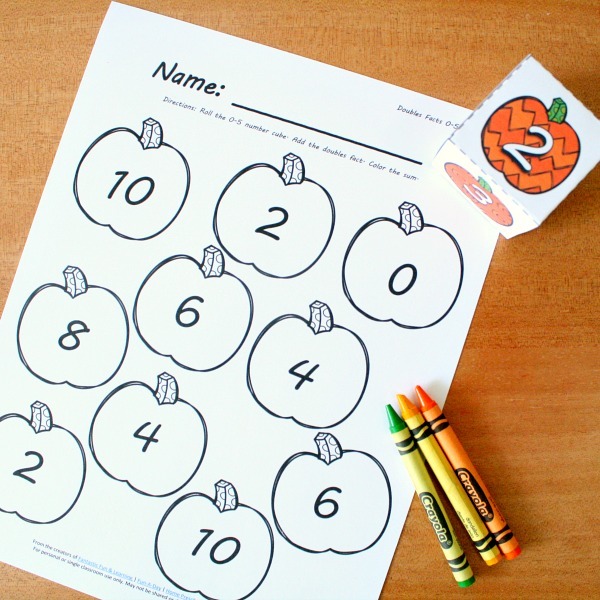 Print these pumpkin number cards to practice matching, ten frames, ordering, and even basic addition and subtraction! Work on number identification, counting, and doubles facts for addends 0 to 5 with this printable pumpkin roll and color math activity. 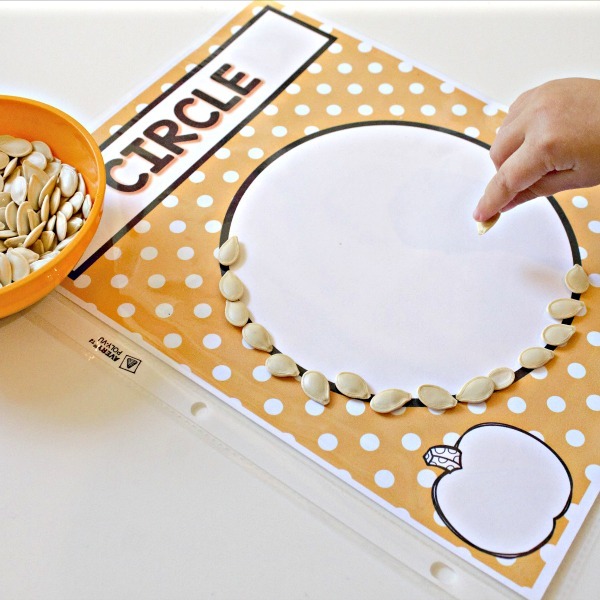 Learn the ABCs with this pumpkin seed alphabet matching game. Includes game mats for practicing both uppercase and lowercase letters. As you wrap up your preschool fall theme activities take note of what the kids were most interested in throughout the theme. Continue on by investigating one of those concepts more in depth. Below are some possible suggestions.